Highway550 - Surly Long Haul Trucker: 9,000 miles ! 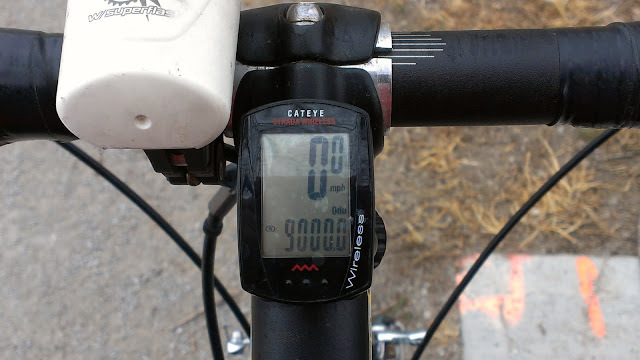 It took me a little longer to get to 9,000 miles on the Long Haul Trucker ... I turned 8,000 miles in April and so 8 months later..... another 1,000 miles. But there is a reason! 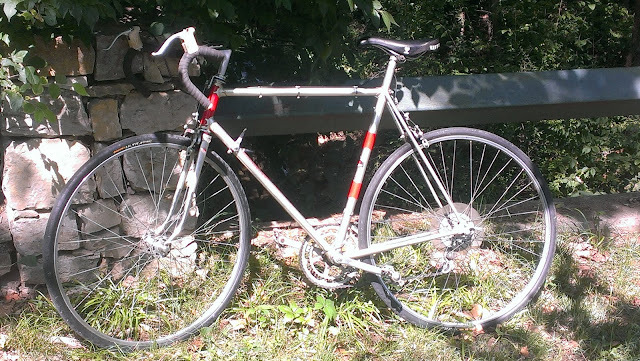 I am now riding miles with the Salsa Fargo !